The LPGA Tour begins its two-event Asia swing with the 11th edition of the Honda LPGA Thailand at the Siam Country Club, Pattaya Old Course. Lexi Thompson comes to the event as the defending champion after running away with the event in 2016 when she won by six strokes for her seventh-career victory on the LPGA Tour. Can Ariya Do It Again? Ariya Jutanugarn is coming off one of the most dynamic seasons in LPGA history. She collected five victories, including the 2016 Women’s British Open for her first career major (first-ever major champion (male or female) from Thailand) and became the second player to win the Rolex Player of the Year, Race to the CME Globe and the LPGA Official Money Title in the same season. 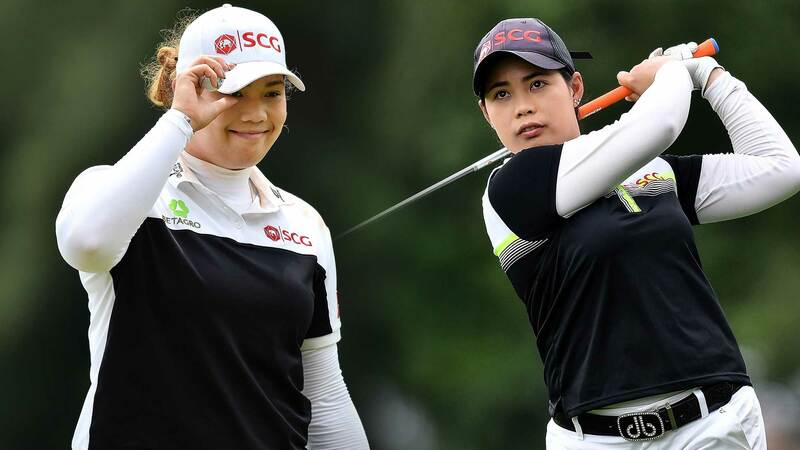 Jutanugarn, who is coming off a tie for third last week at the ISPS Handa Women’s Australian Open, nearly won the Honda LPGA Thailand, at just 17 years old in 2013. Jutanugarn led the field into the final round, but with a triple bogey on the 18th it was instead Inbee Park who hoisted the trophy. The runner-up finish is Jutanugarn’s best at the event. Another local favorite, Pornanong Phatlum, could be a player to watch this week at the Honda LPGA Thailand. Phatlum is off to a solid start in 2017 with a tie for fifth at the Pure Silk-Bahamas LPGA Classic and a tie for seventh at the ISPS Handa Women’s Australian Open. Phatlum is the only player on the LPGA Tour with top-10 finishes in each of the first two events of 2017. In 2016, Phatlum posted five top-10 finishes and four top-5 finishes while also finishing 12th for her career-best finish at the Honda LPGA Thailand. Inbee Park will be making her first start on the LPGA since winning a gold medal at the 2016 Rio Olympics. Park has missed the past six months since Rio while recovering from a left thumb injury. Below are some of Park’s notable accomplishments on the LPGA Tour. 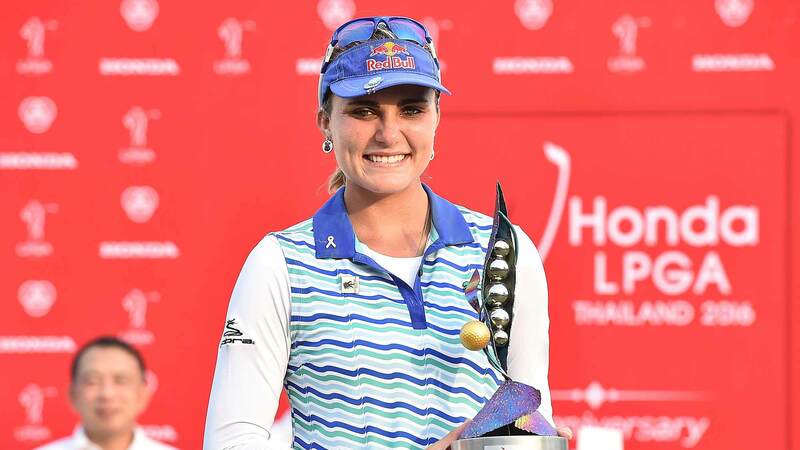 As the top young American player on the LPGA Tour, Lexi Thompson has been drawing comparisons to PGA TOUR pro and Thompson’s former 2008 Junior Ryder Cup teammate Jordan Spieth. Here is how the two compare at this point in their respective careers. 12 players will be making their 2017 debuts at the Honda LPGA Thailand including several notable names. A list of players making their debut can be found below. Na Yeon Choi, In Gee Chun, Shanshan Feng, MJ Hur, Cristie Kerr, Alison Lee, Mirim Lee, Anna Nordqvist, Lee-Anne Pace, Inbee Park, Suzann Pettersen and So Yeon Ryu. 11 of the 12 are winners on the LPGA Tour, including eight major champions. 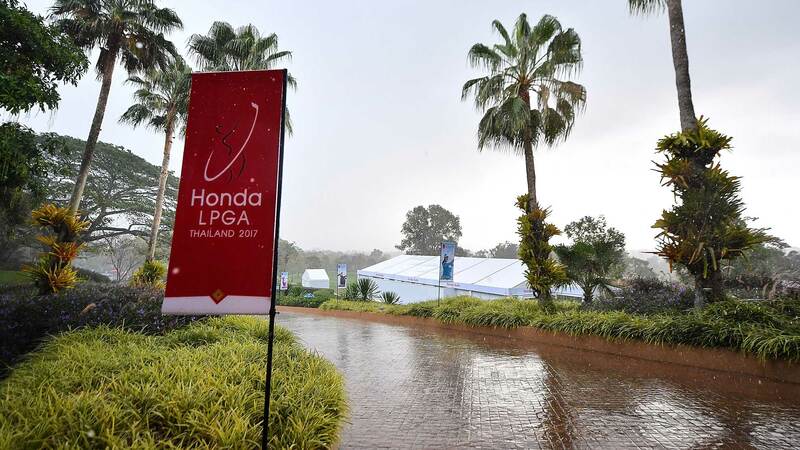 This week’s Honda LPGA Thailand will mark the third event in the season-long Race to CME Globe. Through two events Brittany Lincicome and Ha Na Jang are tied for first with 500 points. 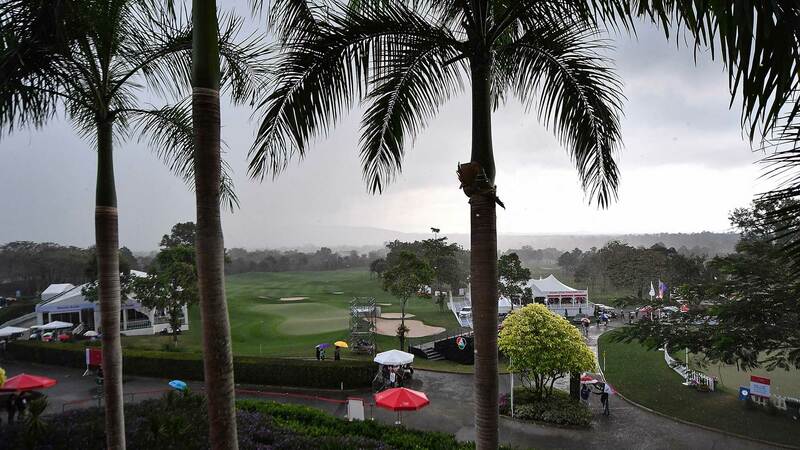 The Top Five (5) Finishers entering Naples will control their own destiny at the CME Group Tour Championship – – meaning if they win in Naples, they will also win the $1M CME Globe. The top twelve (12) finishers entering Naples will have a mathematical chance to win the $1M CME Globe.